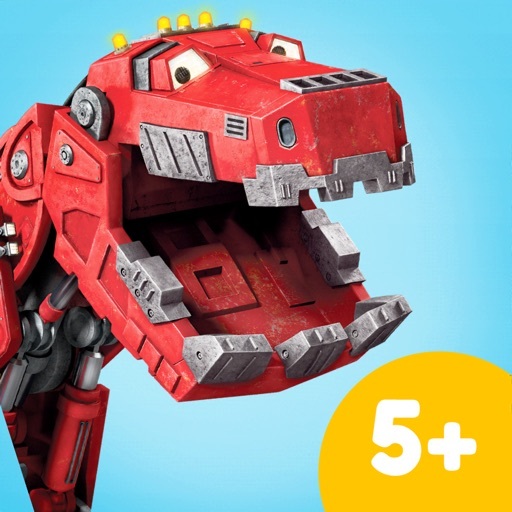 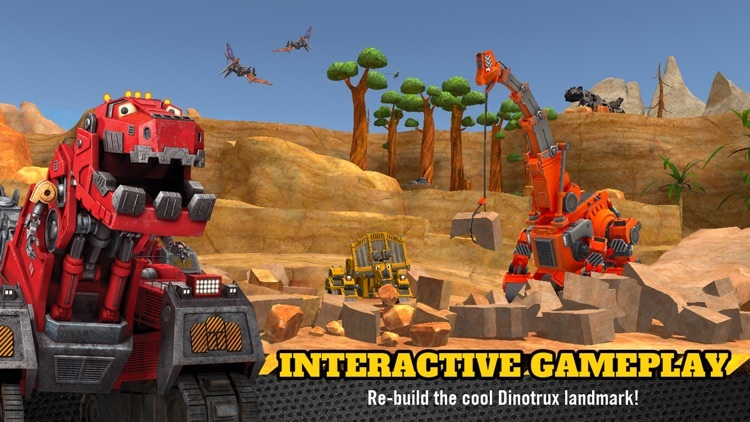 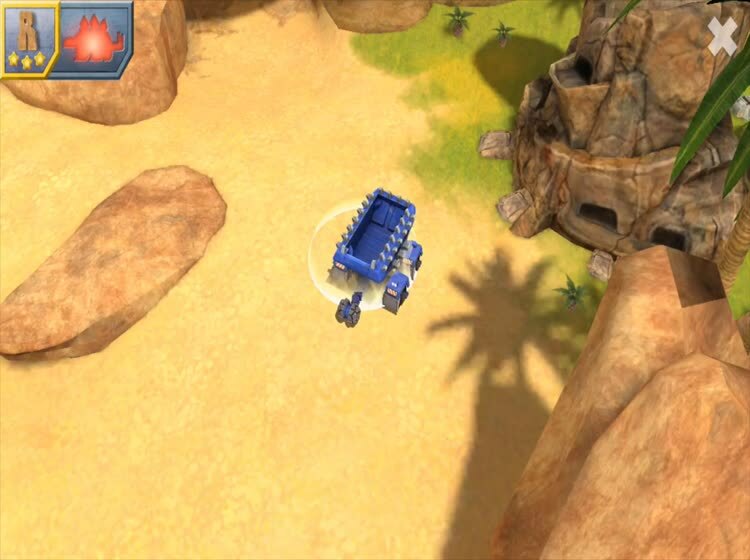 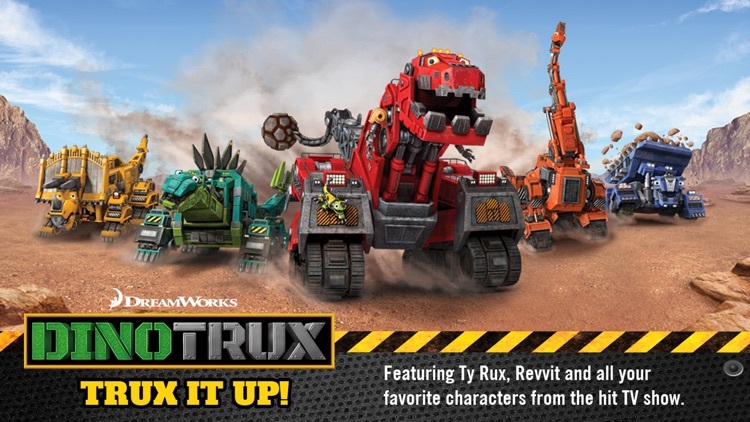 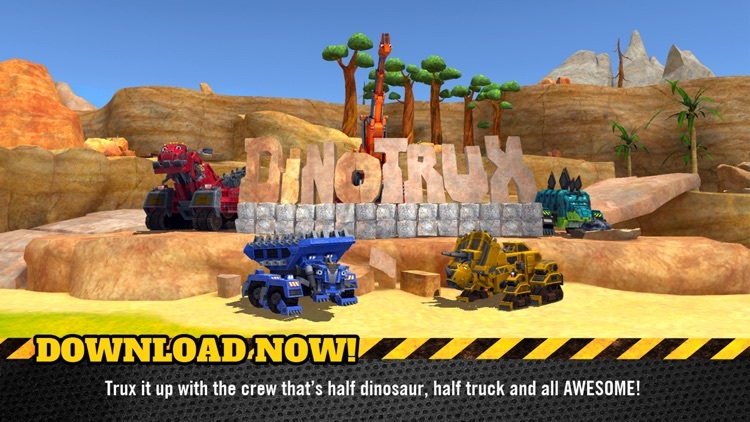 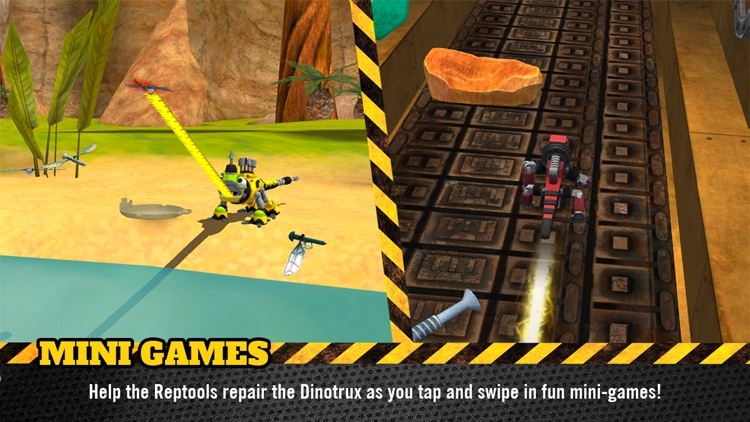 Dinotrux: Trux It Up! 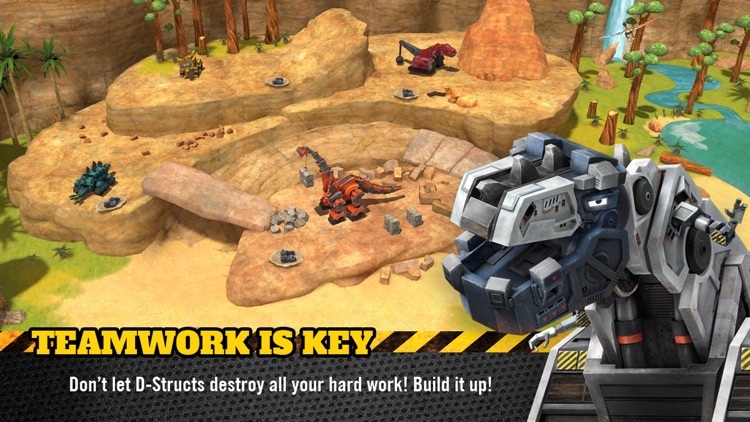 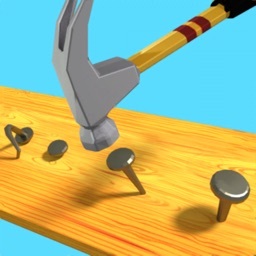 is all about teamwork and cooperation. 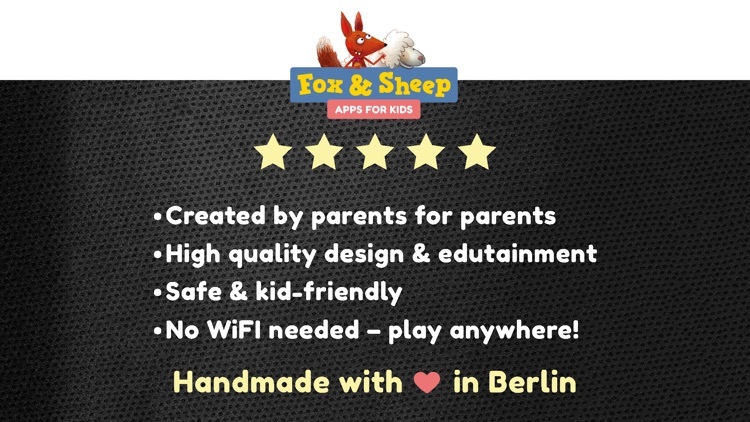 Plus... there is so much to do!